Holiday single out now and final concert of 2017! “When You Were Here” my new holiday single, is now available exclusively on Bandcamp! I’m so excited to share this song with you, written by me and produced by the ever brilliant Mitch Girio! 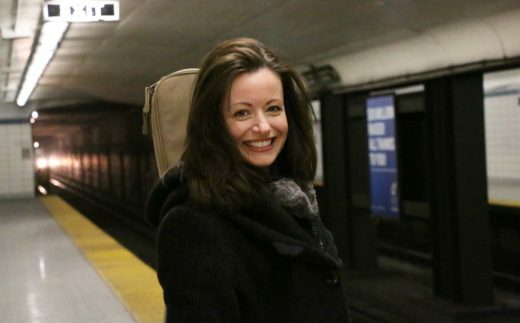 The song is about the determination to enjoy the holiday season, even after a loved one has passed on (not your typical holiday song, agreed). HERE is the link where you can hear the song and/or buy the track for $1. BTW, thanks to Bandcamp, you can buy my entire digital discography (8 releases-phew!) for $21.45 (35%off) which includes includes unlimited streaming via the free Bandcamp app, plus high-quality downloads of Refresher Vol. 1, Two, Sunshine, Santa’s Sleigh,Anywhere From Here, Read It On The Radio, and Unbreakable. ALSO, I have my last show of 2017 coming up this December 20th at the Painted Lady! 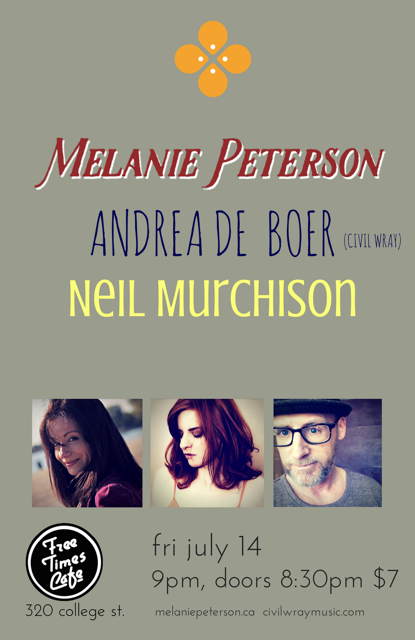 Neil Murchison will be accompanying me on guitar. I’m sharing the bill with my good friend Angela Saini and the talented Pale Criminal! Doors open at 9pm. I’m on at 9:30 sharp. If you are Toronto based (or there abouts) I hope you’ll come celebrate the holiday season with us after work Wednesday evening! 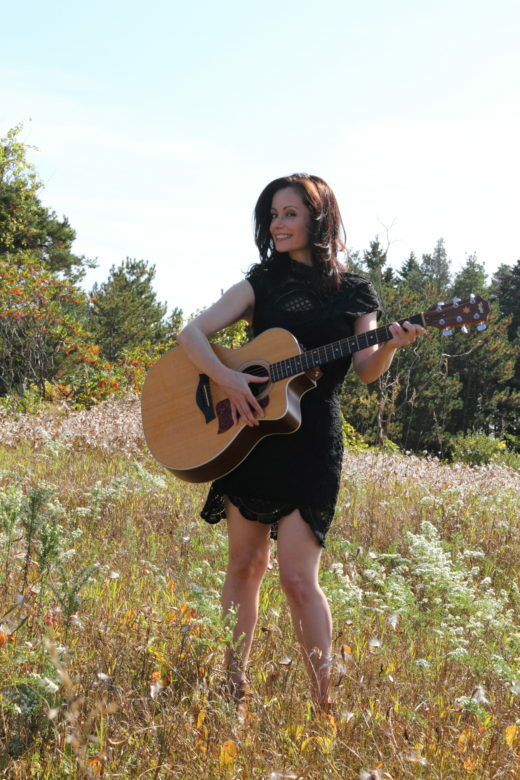 ON ANOTHER NOTE (pun intended), I’m currently in booking mode for house concerts! 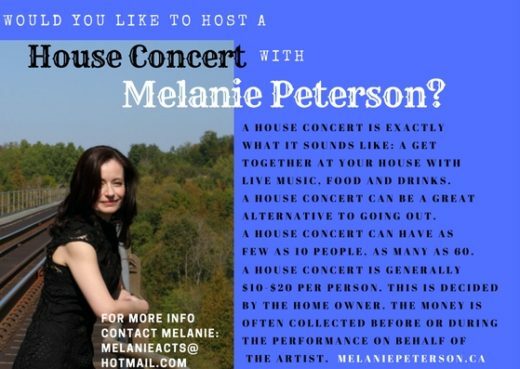 Please email me (address on above flyer) for details if you want to get a little closer to the music and impress your friends with a concert in your home! Finally, I do have t-shirts in the works, and hope to share them with you in the new year! So exciting! New EP and LAST Monday night at The Cameron House! Hope your November has been wonderful. 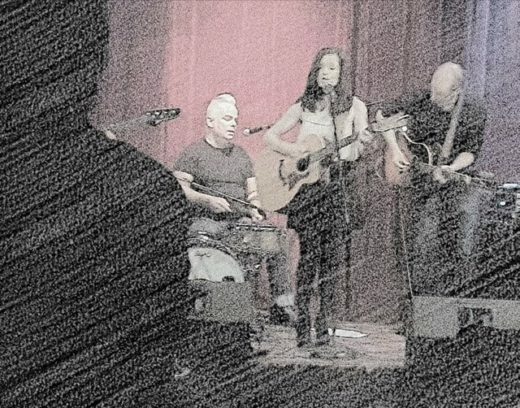 I’ve enjoyed the opportunity to play every Monday in November from 6pm-8pm with the full band at the legendary Cameron House. Our last show of this residency is this Monday Nov. 27. Doors at 6pm, show starts at 6:15pm, but arrive early if you want to be sure to get a table. 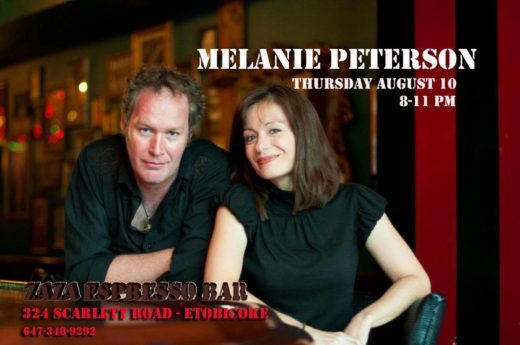 We will be playing some of your favorite Melanie Peterson songs (yes, including Unbreakable) and many of the new songs I have written since my last Cameron House residency two year ago. Stay tuned for news on my upcoming holiday single. I’ve laid down the ghost track and will be in the studio this week to lay down a vocal track. Can’t wait for you to hear it! Thanks so much for being a friend and a fan and, if you are Toronto based, or close by, hope to see you at The Cameron House on Monday. The CLOCK is TICKING! Only two Mondays left! I have only two more Monday night full band performances at the legendary Cameron House where we will be playing two sets of songs from Unbreakable, Anywhere From Here, Two and also a handful of brand new songs. The doors will be open at 6pm THIS Monday Nov 20 and Monday Nov 27 with the show starting at 6:15pm. Do feel free to come by early for realistically priced adult beverages and to mingle with fellow live music lovers, myself and the band. If you have any further queries, please feel free to get in touch with me at melanieacts@hotmail.com. Tonight! Opening Night at The Cameron House! I’m excited to announce and remind you that tonight is the opening night of my month long, every Monday in November, residency at The Cameron House! The band and I will be playing two 45 minute sets with hunky Peter Collins on bass, Mitch Girio on guitar and Lucky Pete Lambert will be playing the suitcase. Come check it out and start your week off right! It’s a pass the hat show, so no advance tickets necessary! Stay tuned for news about a remix EP release of some of my earlier songs coming soon! Thanks for being a friend and a fan, and I’ll look forward to seeing you at the Cameron House. Upcoming east AND west end shows! Three different venues to catch my show for Toronto folks (and those willing to travel to Toronto) in November! What: An intimate two set performance with hunky Peter Collins (bass), Mitchell Girio (guitar) and Lucky Pete Lambert (suitcase). Why: An opportunity to get the band back together on a weekly basis, and get back into the swing of playing together, in a casual way. 2) Saturday, November 11, I’ll be returning to my favorite Queen east venue Castro’s, a cute bar on the Queen 501 Streetcar line. It’s for all you east end folks who prefer not to go to the west end of the city for your live music needs. It’ll be the same two sets I’ll be doing at the Cameron House, and you can expect a cover or two throughout the evening in honor of Remembrance Day. Get your requests in now! When: Friday, November 11. Doors at 8:30 pm, show at 9 pm. 3) Norm Tumak in conjunction with The Painted Lady has been running a series of “I Love Wednesday’s” events. The next on is on Wednesday November 22, and is a cool way to catch a set from me and other strong solo/duo/acoustic musical acts. In addition to myself, accomplished artist and singer/songwriter Arthur Renwick will take the stage. What: Great musical performances. Accompanied by realistically priced adult beverages. It doesn’t get any better. How much: $10.00 at the door. Thanks for being a friend and a fan. Hope to see you at the shows! What She Said ~ Interview and Live Performance! I’m excited to share an interview/live performance where I talk new music with Christine Bentley and Kate Wheeler on What She Said (The Jewel Radio Network). Hunky Peter Collins joins me in the studio and, after being peppered with pertinent questions, we played a live, stripped down version of “Been So Long”. Listen in HERE. SAVE THE DATE! I’m excited to be invited back to The Beach House in Toronto to perform on Saturday, September 30th. I will be playing two 45 minute sets of my original music with Mitch Girio on guitar. We’ll be playing songs from Unbreakable, Anywhere From Here, Read It On The Radio and from my latest EP “Two”. Haven’t heard it yet? Listen here on SPOTIFY. Thanks for being a friend and a fan. I can’t wait to share my new tunes with you. Enjoy the beautiful weather and remember: you have to slow down to catch up. I have a few shows coming up this August, which I am excited about… I’ll be playing a mix of brand new tunes, tunes I’ve released on albums/ EPs and a few covers thrown in for good measure. **pun intended** Tonight (Thursday) hunky Peter Collins and I’ll be at Zaza Espresso Bar in Etobicoke (324 Scarlette Rd) from 8pm-11pm. 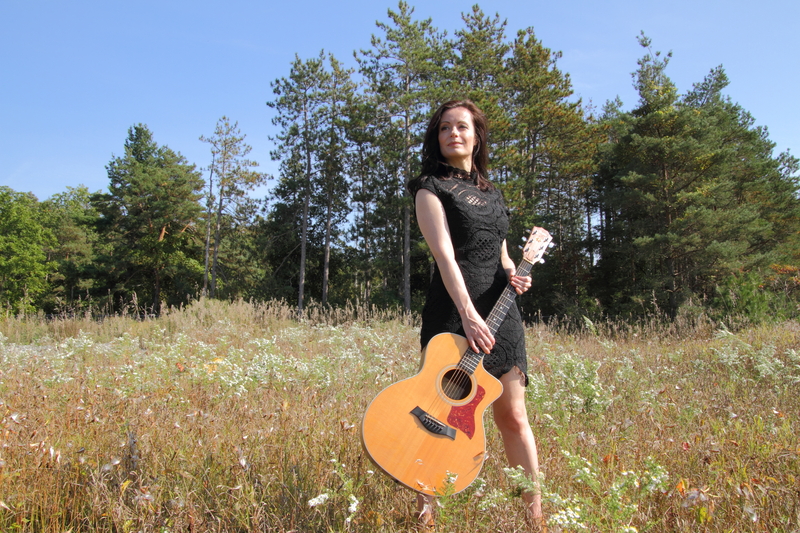 On August 18th I’ll be at the Avant Garde in Ottawa (135 1/2 Besserer St) Then I’ll be back at Castro’s here in Toronto (2116 Queen East) on Wednesday August 23rd (8-11pm). Lots of other exciting news, but you’ll have to come to a show and let me fill you in in person. It’s past my bedtime, so that’s all for now. “Been So Long” lyric video from upcoming summer EP “Two” out now! It has been SO long! I’m excited to announce that I have a new song with lyric video for your listening/viewing pleasure out today called “Been So Long”! It is the lead track that will be part of a new EP available everywhere on July 14th! And I will have physical copies of the EP available at the EP release party (!!) July 26th which you are all invited to attend! Meantime, I hope you enjoy this beautiful lyric video, and I hope the song makes you dance! Please share with your friends-my goal is to get 1000 views by the end of July! The Painted Lady and Recording News! 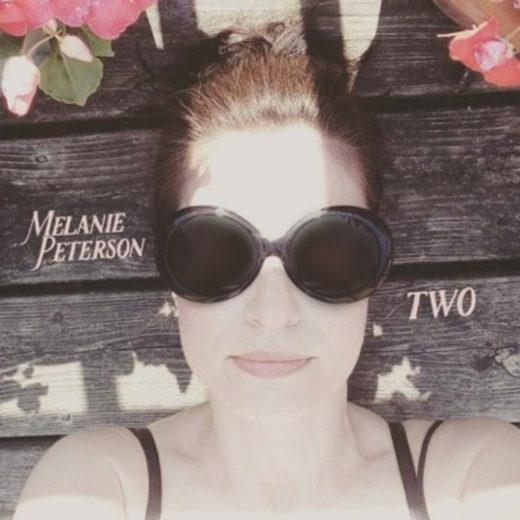 I am happy to announce that I have been back in the studio, recording a new, two song, summer EP with producer Mitch Girio, and it won’t be long before you can hear it! The big news is we worked with strings, but not just violin like we did on the song Unbreakable, this time we brought in a cello, viola and violin player. 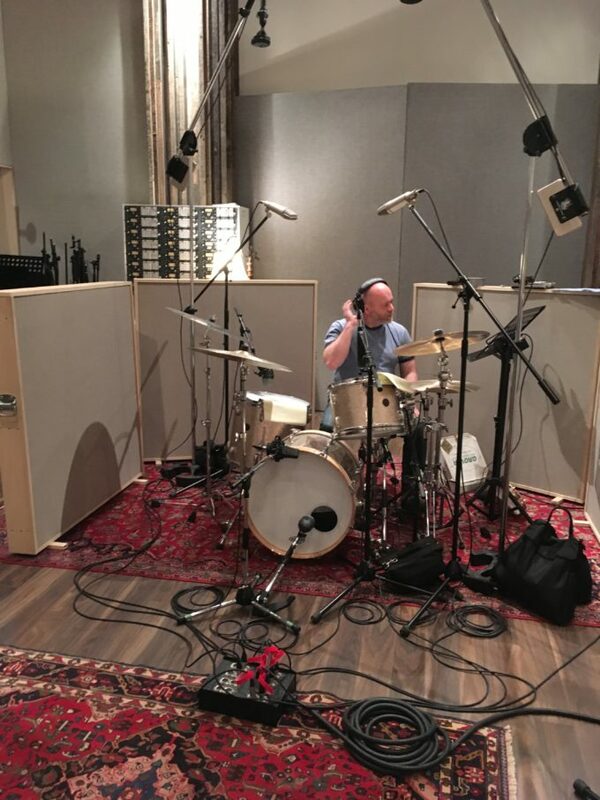 We also worked with a new drummer: Mark Mariash, at a new studio: Union Sound Company. The songs are called “Been So Long” and “Kiss Me Like You Mean It” and both are about love in it’s various summery incarnations. Mark Mariash on drums. He’s played with Ron Sexsmith, Sarah Slean and Jeff Healey. Among others. Big thanks to The Painted Lady for inviting me back for a show THIS Saturday June 3rd! RSVP HERE, so we know to expect you! 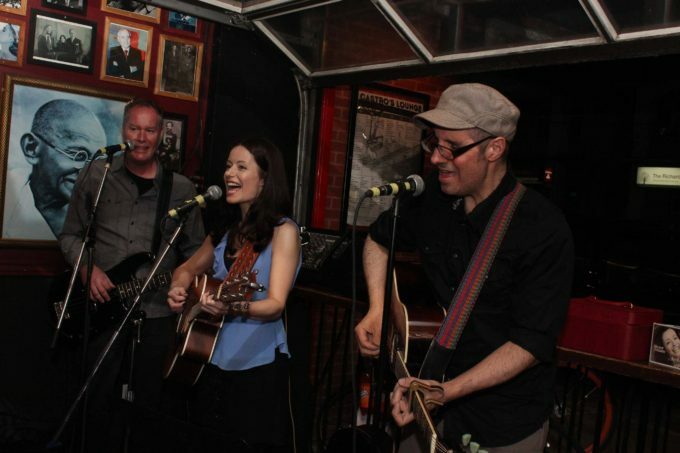 I’m excited to return as a trio, with Jesse Tomas from Nova Scotia opening the show at 8pm. Come and have and adult beverage and hang with us: 8pm-10pm. That’s all for now, hugs and mushy stuff and enjoy the summer. Remember: You gotta slow down to catch up.